You will receive a digital print proof ASAP. The delivery dates mentioned are achievable when you approve the print proof before Wednesday 21 August 08:00h. Remote areas can take longer. Do you need a specific date / sooner – please contact us. 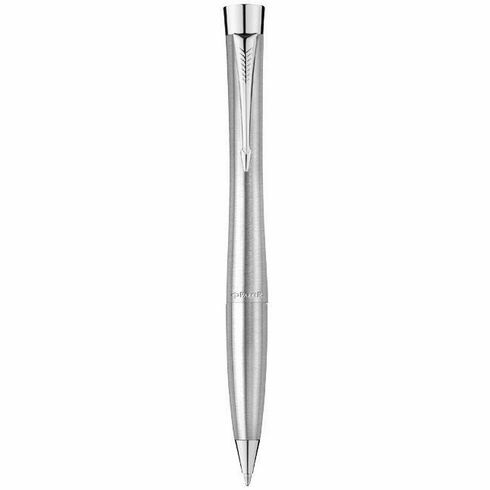 Urban ballpoint pen. 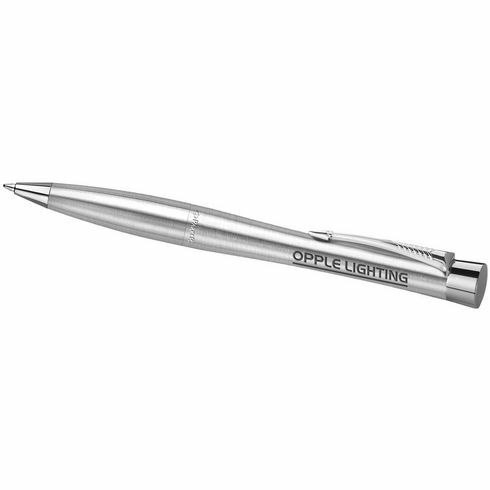 Cool, new generation pen that redefines modern writing and reinvents the rules. It combines ergonomics with art, to give an unconventional bullet shape with perfect weight and balance. Incl. Parker gift box. Delivered with one ballpoint refill. Exclusive design. Metal.